Sanjay Dutt our very own Munna Bhai had a Facebook Live interview yesterday and his answers have left us in awe of him! Baba’s Signature WalkWhen asked about his iconic walk, Sanjay Dutt revealed how his walk was actually natural. After being noticed in films, even the Bollywood industry loved it. Over a time, it got picked up by his fans and received a huge following. KhalnayakHow often have we looked at Sanjay Dutt walking and thought as if the song, ‘Nayak Nahi, Khalnayak Hoon Main’ was playing in the background? AutobiographyAfter Sanju, Sanjay Dutt will be writing his autobiography for Harper Collins which is scheduled for a release in 2019. There’s only so much you can do with a film and therefore, Sanjay thought of writing this book to narrate his story to youngsters especially. Choc-a-block Schedule of FilmsSanjay Dutt has back to back movies lined up with interesting co-stars. Currently, he is working on Torbaaz, a film on a cricket team in Afghanistan. He also has movies like Panipat, Shamshera, Sadak 2, and Kalank amongst the many movies lined up for our Sanju. Sunil Dutt’s BiopicWhen a fan asked him about a biopic on his father, Late Mr. Sunil Dutt, Baba replied saying that he would love to give it a thought! Rajkumar HiraniWhen asked about his good friend, Raju Hirani, Baba just exclaimed that he is amazing! 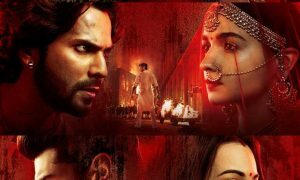 He also notified the audience that the duo is working on the much- awaited third installment of the comedy franchise, Munna Bhai. 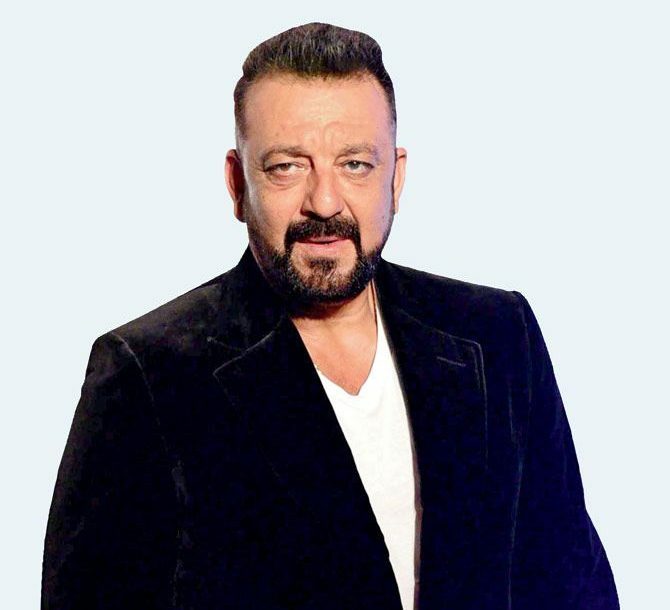 Favorite MusicSanjay Dutt’s favorite genres of music are Blues and Jazz Rock. Introducing Sanjay DuttIf you ever have to introduce Sanjay Dutt to anyone, Baba suggests they should make them watch these films – Saajan, Khalnayak, and Munna Bhai. Baba loves home-made Indian food and along with it, he also enjoys Chinese a lot.